This is the official homepage of K.PN. Interactive. Hereafter you will find information about our new product "Cat Heart Interactive"
The application is going to be published soon. I´ve just take a glance of your project. It is an excellent tool to teach physiology. I teach Pharmacology at the University and I am thinking if it is possible to see how different drugs induce different activities on this hurt. Are you planning to do something like this? • I just watched your video! That's an amazing tool and so appropriate for today's young audience. I look forward to using it for my teaching and hope to see more for other organs in the future! Great suggestion from Susana. Congratulations and thank you for sharing! • Very useful, nice tool to study the heart function and physiology. Interesting model to select. Great work! • Thanks, Matthias. Fantastic. Never seen anything like it! And thanks for also adding a web link so non-smartphone users can get a good glimpse of the cat heart and see what you did and have. I can't imagine all the work involved! Hoping you will get a chance to expand to kidneys, lungs, human heart, etc., in the future, even an attempt at a full body? A heart is super complex, and a body is probably even 1000 x more complex (and work). • Amazing video of the functioning heart! • That's great. Can't wait to have it. How big is Prof Poulsen's team as the modeling and simulations seem to suggest it's lots of work? • I had said previously that I purchased the app and find it excellent! A fantastic teaching tool! 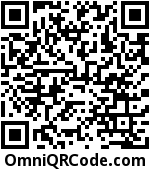 I'm using it on an Android tablet and it works beautifully. If you could correlate it with echocardiography it would become an even greater tool. • Brilliant work Mr. Kästner. Do you know exactly when it will be available on a PC? I wish you a good continuation with this project and a creativity to many more to come! The app is now available on opera app store too! The app Cat Heart Interactive is now available for iPhone and IPad! Click here! 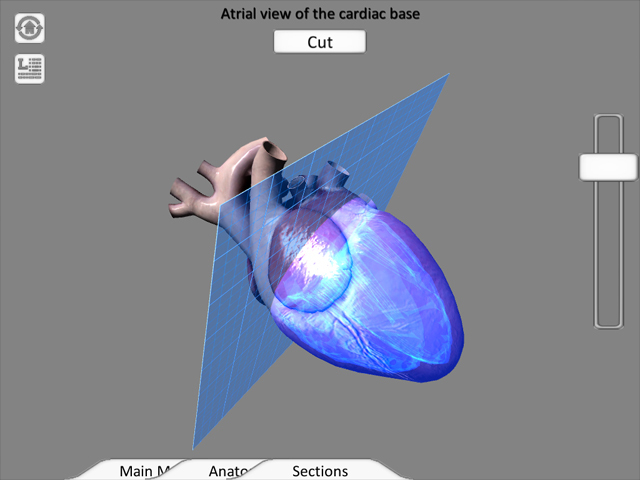 Excellent learning and teaching tool	This app is extremely well developed and allows the student or practitioner to dive deep into the anatomy and physiology of the feline heart! This is an excellent study tool for veterinary students and practitioners or teaching tool for practitioners. I do echocardiograms daily in a full-time sonography practice and find this app fascinating and educational. I will be using this to help teach students for sure! A must have for every vet (and med) student	This programm is an absolut fantastic way to get to know the parts and workings of the heart. I found it difficult to learn the heart from a book since it is often hart to image where the structures lie. This app gives you the feel of holding the heart in your hand by being able to turn it in all direction. You can select a structure that is then labled on the heart. The lable stays with the structure as you are turning the heart. Just awesome. Great for People who want to learn the heart or who are just interested in it! If you do not have a real heart at hand this app is awesome. one has the spatial view which you can move and turn and with the cutting planes you can much better follow the blood flow. Because of the heart movement one can very well observe the functionality of the valves! I´m curious about the next updates! Great app, superb for comprehension! By means of this app all the learned therory about the heart makes sense. The interaction of atrium, ventricle and valves can be observed very well. The possibility to have a look into the heart from different sides is also awesome for comprehension and orientation. Also for Kindle Fire and Kindle Fire HD on Amazon! The app Cat Heart Interactive is now available on Google Play! Click here! This application was developed with Unity 3D. An new video of the application Cat Heart Interactive is online! Check out here!